Oh sure, we've been known to dip things into straight peanut butter. But this dip, made with PB and whipped topping, makes dipping even easier. Mix COOL WHIP and peanut butter. Serve as a dip for graham snacks. 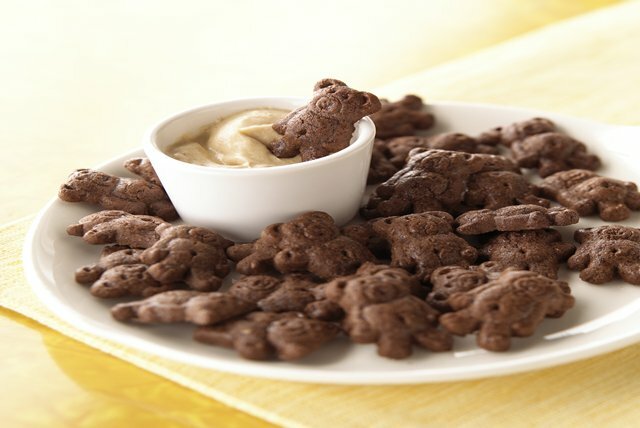 Serve with bear-shaped cinnamon graham snacks.